Below is a fun web project for display using ‘Chrome’ as your browser and part of the Chrome Web experiments done by Evan Wallace. You can play around with some realtime water simulations with light and the resulting surface turbulence. It shows simply what can be done simply in your web based browser. It’s interactive, realtime and fun! If you want to do real productive fluid rendering simulations of your own, splashes for digital media, digital photography, animations or any creative application you will need RealFlow 2015 to create your own scenes within your own modeller ( 3D Max, Maya, Cinema4D, Lightwave and others ) with amazing results. 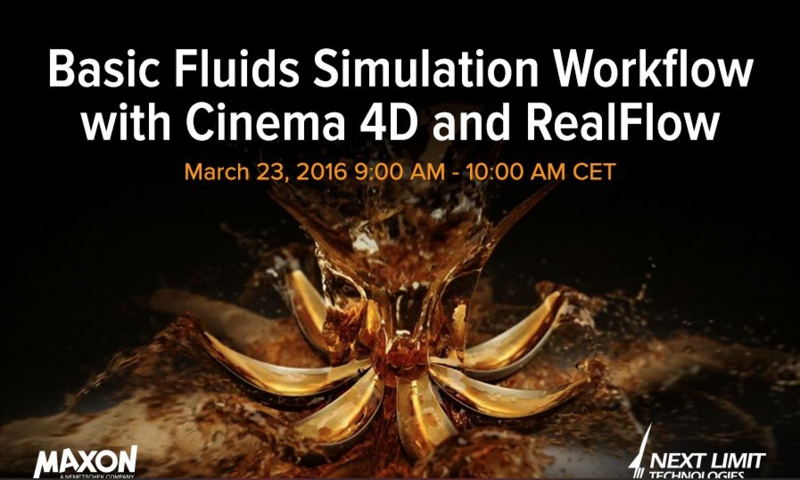 Click below for an interactive webinar or RealFlow above for more details.